Ready to take the plunge and buy your own home? Make sure your prospective property is safe and in the advertised condition by bringing All About Homes Inspections, LLC in for a home inspection. 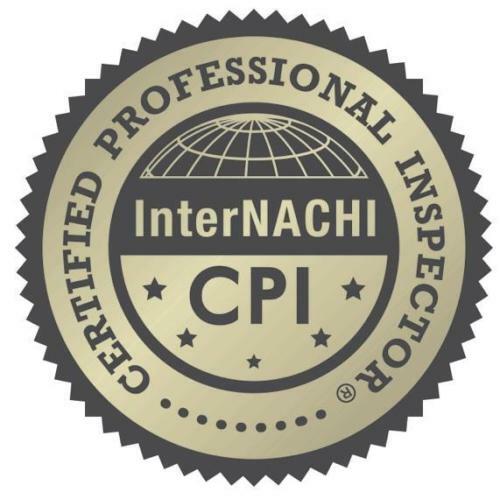 Our InterNACHI-certified home inspectors will carefully examine all of your home's components and alert you to any potential problem areas. You'll receive a full report on the state of the property and feel much more confident with your investment! Get the full story before committing to a forever home. Call All About Homes Inspections, LLC at 704-660-0906 to schedule an appointment. We also offer termite damage inspections and radon testing. Learn more by contacting All About Homes Inspections, LLC today. 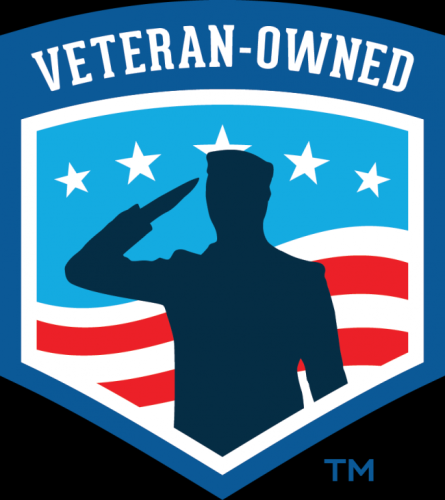 Our goal is to keep our rates affordable and we're proud to offer a 20% discount for active military and veterans. We're fully independent, so you can count on us to represent your interests. We also offer swimming pool and spa inspections, termite damage inspections and radon testing. Learn more by contacting All About Homes Inspections, LLC today. Our team has an A+ rating from the Better Business Bureau and is dedicated to providing superior services to our clients. See what we can do for your home by reaching out to All About Homes Inspections, LLC of Mooresville. Excited to take a dip in your new pool? Make sure it's safe by having All About Homes Inspections, LLC inspect it first. Our certified home inspectors will make sure your pool is operating properly by completing a full visual inspection of its components. From the ladder to the pumps, we'll carefully check out every inch of your pool to make sure your loved ones can swim safely!